The chainsaw-wielding horror icon comes with a new set of skills in Dead by Daylight. The iconic 70s serial killer Leatherface is now available as a playable killer in Dead by Daylight. The Leatherface DLC has officially arrived on Steam and will be available soon on PlayStation 4 and Xbox One consoles. In Dead by Daylight, Leatherface wields both his iconic chainsaw as well as a sledgehammer. The horror icon is known as the terrifying murderer from the 1974 film The Texas Chainsaw Massacre. For a closer look at Leatherface in-game, check out the new Dead by Daylight Leatherface trailer below. 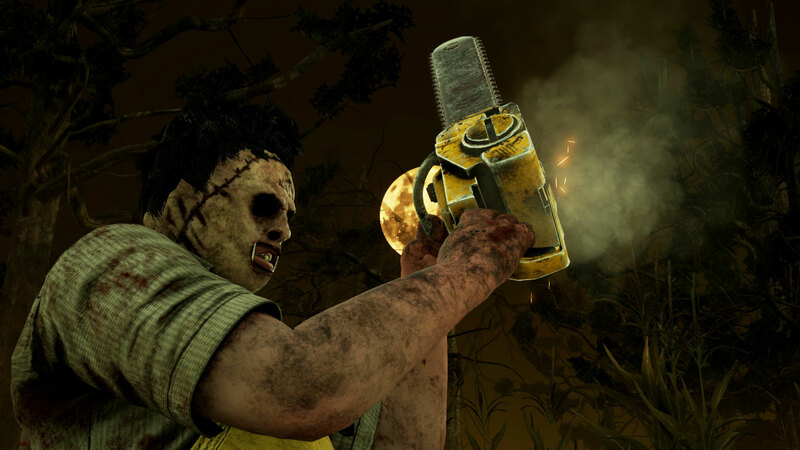 In Dead by Daylight, Leatherface wields his iconic chainsaw as well as a sledgehammer. This vicious masked cannibal also comes with a new set of skills and perks, which include Knock Out, Barbecue & Chili, and Franklin’s Demise. 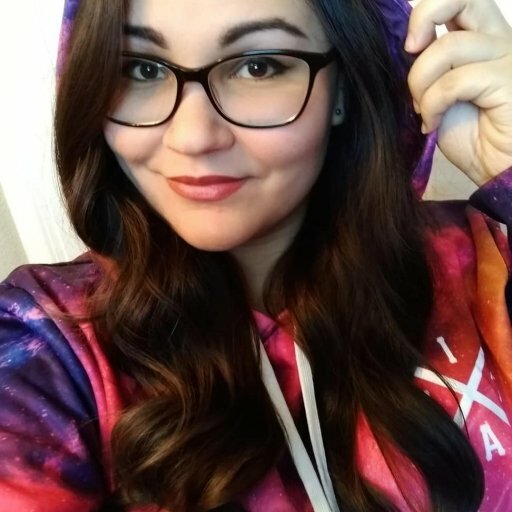 Dead by Daylight is a 4-vs-1 multiplayer horror game where a crazed Killer tries to hunt down a group of four friends, similar to Friday the 13th: The Game. The Dead by Daylight: Leatherface DLC costs $3.99 and is available now for PC players, with a console release in the near future.